Rhode Island College's Middle Level Education program is offering an off-campus, Certificate of Graduate Study course sequence for certified elementary and secondary teachers. This is a fast-track rout (four courses, from January-December 2018) that follows a cohort model and includes practicum hours in each course. Because the cohort takes place off campus, the classes are easy to get to and are offered at a discount. Admission to the program is required for participation in the cohort. The deadline for applications is December 15, 2017 to allow for a January 13, 2018 start. Please see the cohort website for additional information and for the link to the application: https://sites.google.com/site/fsehdoffcampus/middle-level-spring-2018. October is National Principals Month and to celebrate we have received a Proclamation from Governor Gina Raimondo. A copy of the Proclamation will be emailed to all members and the original will be posted in the RIASP Office. Thank you Governor. North Kingstown HS will be hosting a screening of the movie Screenagers, a film about growing up in a digital age on January 12th at 6:30 PM in the North Kingstown HS Auditorium located at 150 Fairway Drive, N. Kingstown, RI. The movie is 68 minutes long and there will be a brief discussion afterwards. Please find a direct link for families/schools to view the trailer and to purchase tickets. Please share this with your school community, all are welcomed to attend. I have attached a promotional flyer. The National Association of School Principals and the American Federation of Administrators have declared the week of April 11-15th to recognize and honor the contributions of assistant principals to the success of students across all schools in the United States. Assistant Principals in Rhode Island serve in multiple roles. Their contributions have expanded from disciplinarian to ones that include staff development, instructional leadership and curriculum development. They also are responsible for a myriad of other duties such as activity supervision, scheduling and building operations. As such, they are an invaluable support to principals and staff. Most importantly the knowledge and skills they have acquired to deal with a host of student issues place them in the important role of helping all students to meet with success in the school setting. It is important that the schools and communities join in recognizing the importance of each assistant principal in Rhode Island. The Rhode Island Association of School Principals (RIASP) is pleased to announce that Smithfield High School Principal Daniel Kelley has been elected President of the National Association of Secondary School Principals. 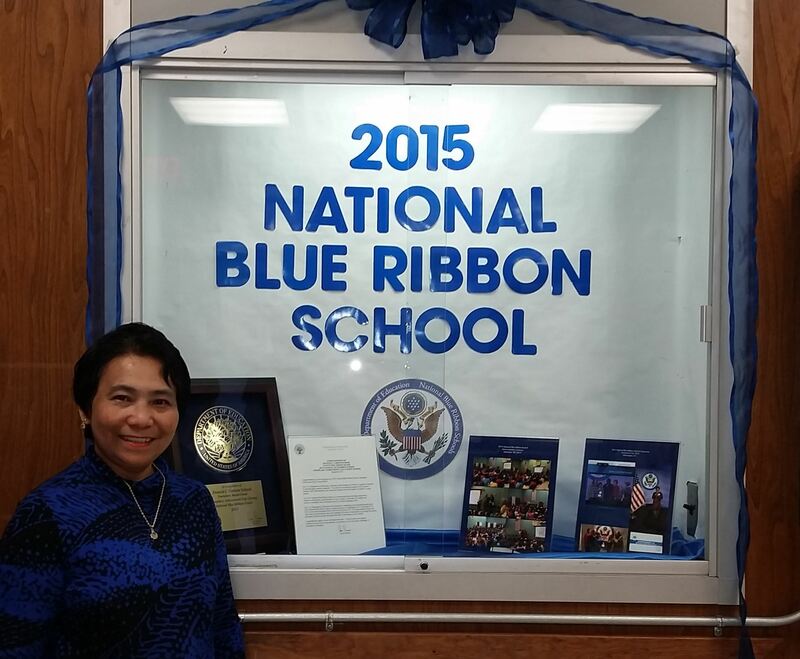 Kelley has served since 2006 as principal of Smithfield. With a B.S. in Education from Bowling Green State University, an M.Ed. from Providence College, and a Certificate of Advanced Graduate Studies in Educational Leadership and Management from Northeastern University, Kelley has superb academic credentials and preparation. 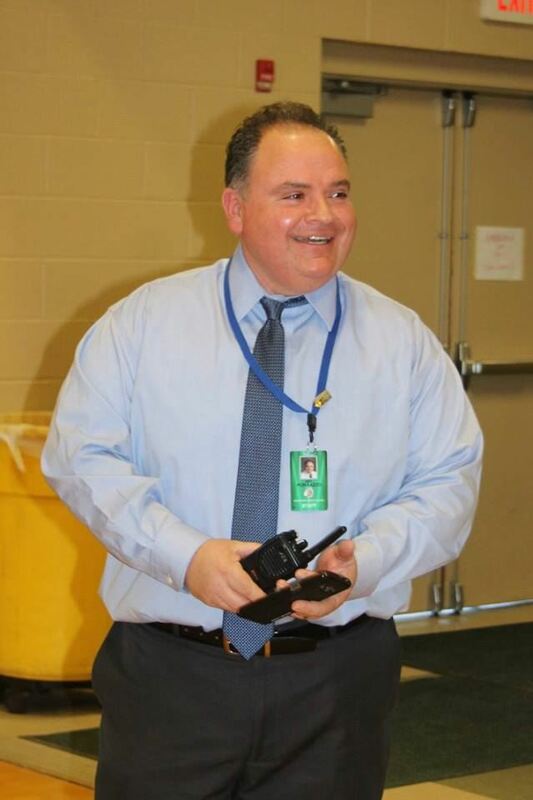 He also served as a Sixth Grade Teacher and Special Services Teacher before transitioning to a leadership role as Assistant Principal of Cranston High School East in 2003. An advocate for engagement and technological leadership, Kelley co-chaired the Phoenix site of the nationwide edCampLeader this past July. His peers elected him in 2013 to a four-year term on the NASSP Board of Directors for Region 1, which encompasses New England. During his term, Kelley chaired the NASSP Finance Committee and met with federal legislators to advocate for key provisions in what is now the Every Student Succeeds Act. Prior to his service on the NASSP Board, Kelley was named the 2012 Rhode Island High School Principal of the Year by RIASP. He was also recognized by the Rhode Island Interscholastic Athletic Administrator Association as School Administrator of the Year in 2009. Kelley was elected during the association’s Annual Business Meeting held at the NASSP Conference Ignite ’16 in Orlando, FL, February 25-27. Kelley will assume his post of president-elect on July 1, 2016, serving under NASSP President Jayne Ellspermann of Florida. He will then succeed to the NASSP presidency on July 1, 2017. The Rhode Island Association of School Principals congratulates our colleague on this outstanding accomplishment. Each month, RIASP profiles a leader making a difference in his or her school community. 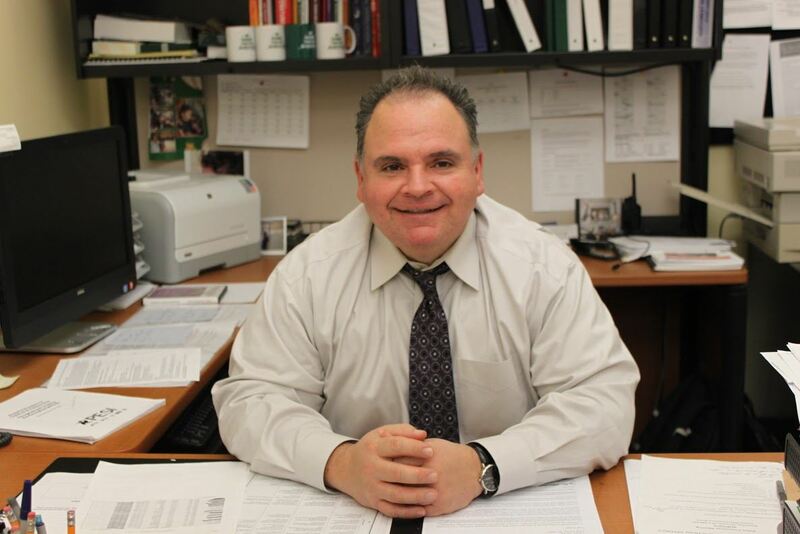 This month, we connect with Joseph Porrazzo, principal of Ponaganset Middle School in the Foster-Glocester Regional School District. Joe is Rhode Island's 2016 Assistant Principal of the Year. 1. How long have you worked in education, and how long have you been a principal? I have been working as an educator for close to 24 years, fifteen years as a Health teacher, three years as a House Leader at Woonsocket Middle School and I’m in my sixth as an Assistant Principal of Ponaganset Middle School. 2. What's your definition of excellence in school leadership? My definition of excellence in school leadership consist of central office administrators, building administrators, professional staff and community members all having an emotional attachment to collaboratively working toward a common mission and vision. 3. What is the best advice you ever received in regards to school leadership? The best advice I have received regarding school leadership came from Bridget Morisseau, Assistant Superintendent of Schools in Smithfield, RI. She advised me to lead through building respectful trusting relationships. Regardless of how difficult it may be, a positive relationship will help achieve the ultimate goal of doing what is best for children. I was observing her while she was the Principal of William Winsor Elementary and I was enrolled in the graduate program at Providence College. 4. Who do you consider your mentor or mentors? Describe the impact they had on you. During my transition from the classroom, my mentors were the entire leadership team of the Woonsocket Middle School. Most prominently, they were the two house leaders I developed with professionally, Sandra Gasbarro and Jesse Butash. Emerging from the classroom together to become instructional leaders created a relationship where I thoroughly knew their professional standards and values. This knowledge gave me faith that their input on difficult decisions was coming from a mindset similar to mine under many circumstances and could be trusted. As an acting administrator my mentor would be Ms. Patricia Marcotte, Principal of Ponaganset Middle School. Ms. Marcotte has yet to make a decision that didn’t have middle level learners as her first priority. I admire and respect her leadership. 5. What are the characteristics you look for when hiring a new teacher? An individual who is passionate about being a lifelong learner dedicated to student achievement. 6. What book would you recommend all principals read? Colleen Mercurio, principal of Cedar Hill Elementary School in Warwick, recently qualified and was chosen by the Highlander Institute to attend the 7th Annual ASU GSV Summit in San Diego from April 18-20, 2016. As the only principal from Rhode Island chosen to attend this conference, she and the two district administrators are expected "to drive successful innovation in RI, energize students for the future, and improve educational outcomes" following this technology conference. The ASU GSV Summit brings together over 2,500 leaders from across the education ecosystem for three days of high level discussions on the future of education, with the goal of pursuing scaling and innovation to drive better outcomes for all students. For the second year, the Leading Educator Program will take place as part of the ASU GSV Summit, with two days of curated content specifically developed for superintendents, principals, and district innovation leaders.